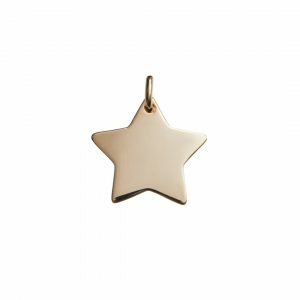 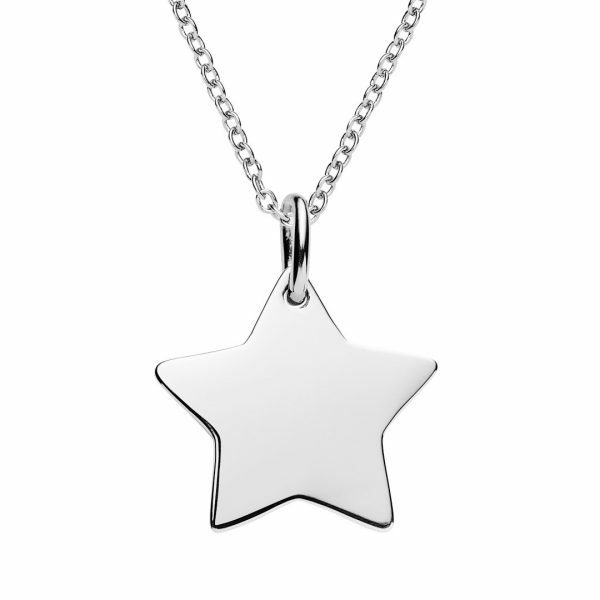 Silver star pendant made from quality sterling silver. 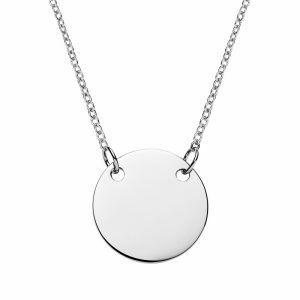 16mm across , 1mm thick. 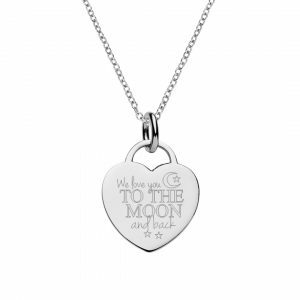 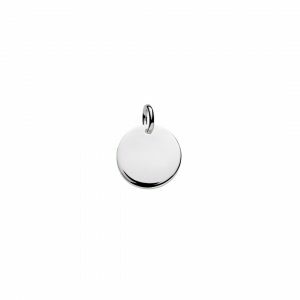 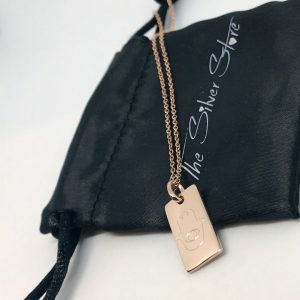 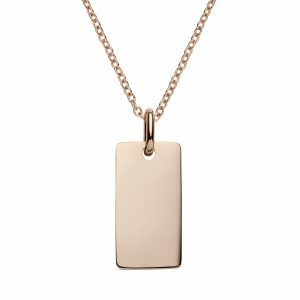 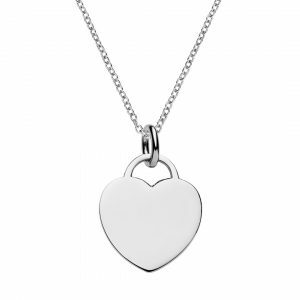 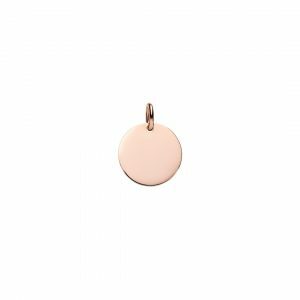 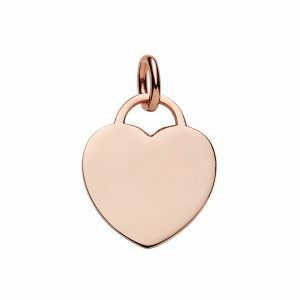 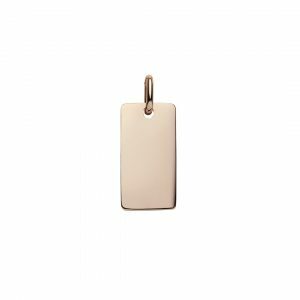 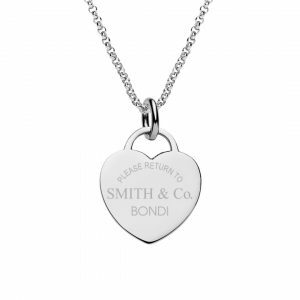 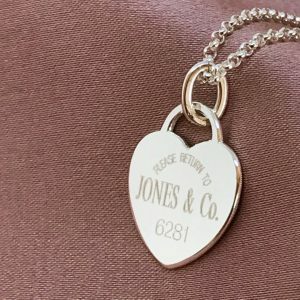 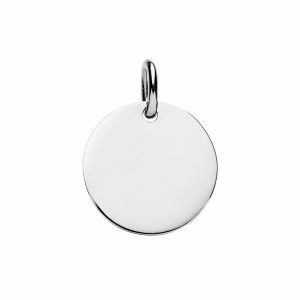 You can customise pendant front & back by using our engraving designer. 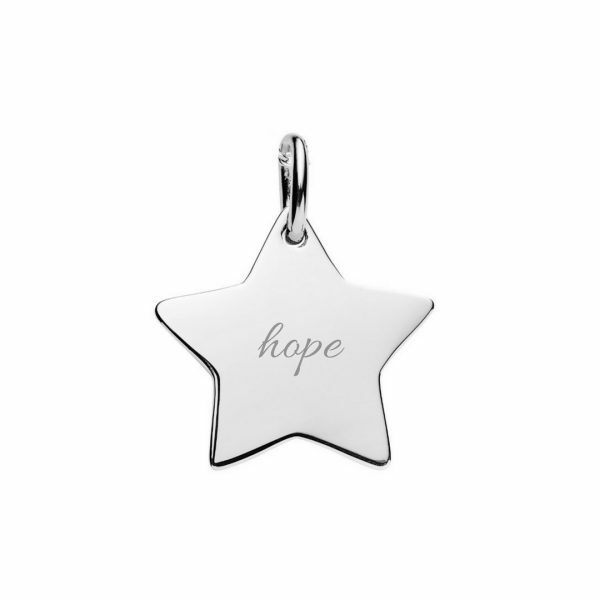 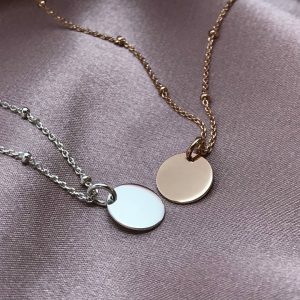 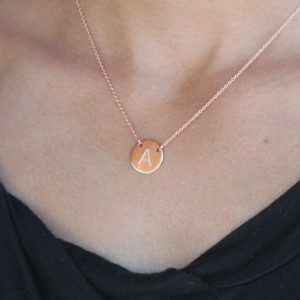 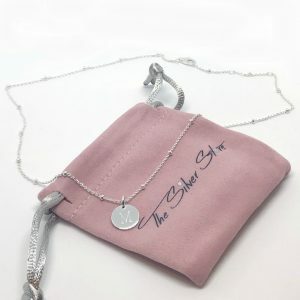 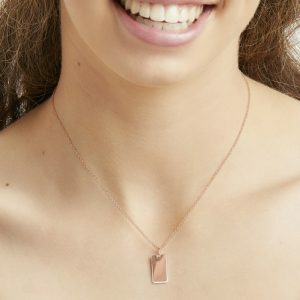 Silver star pendant looks beautiful engraved with inspirational words like “hope” “you can” ” believe” it is also perfect a more unique for engraved initial letter pendant. 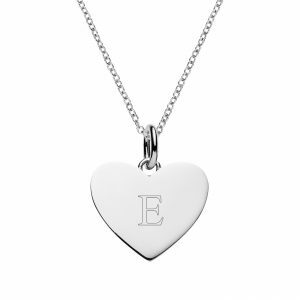 Choose any symbol or letter or text in 6 different engraving fonts. 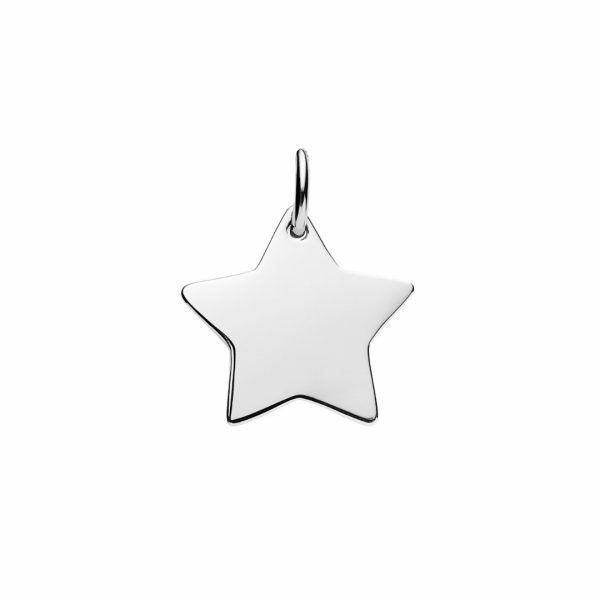 Click “Start Design” button to preview what your engraved jewellery will look like.